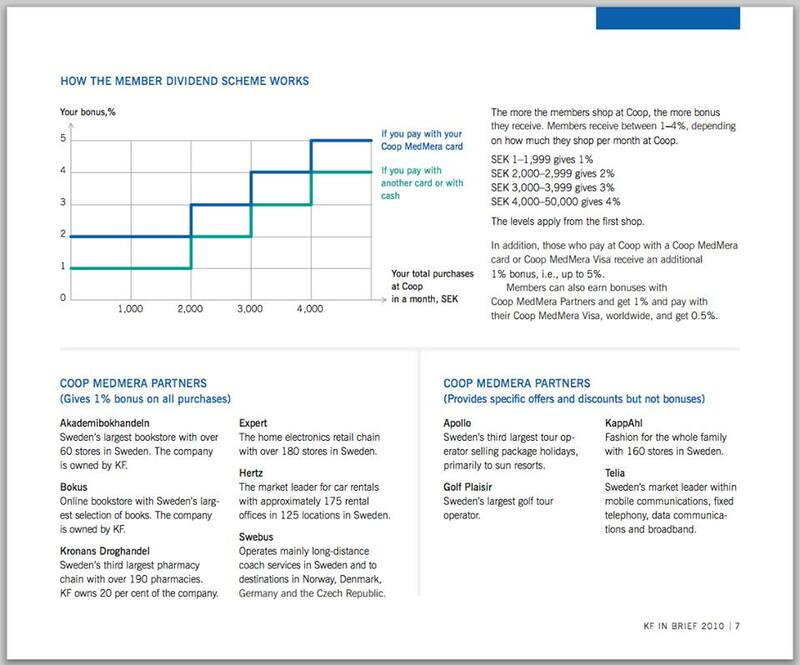 At Coop, you'd get 4%, $30000, but you'd obviously be consuming the $750,000 and not get to keep them. It's amazing how everybody in the basic income movement seems to ignore that bit. No contribution, no food. It's innate. many people choose to consume from co-operatives. the profit is distributed, but people are still interested in the profit, and one dividend-scheme is that those who consume the most get the biggest share of the profit. profit is still an incentive, but the reward is given to consumers rather than the executive CEO. with the basicincome.co system, the profit incentive is shifted from consumers to network, the incentive-design is distributed even more.